This section explores the history of the journal from 1665 to today. Feel free to start here, with a general overview, and/or click around on the case studies which represent key decades and changes. If you are particularly interested in the history of printing, have a look at the List of printers of Philosophical Transactions. You can learn more about the people behind the journal with our List of editors of Philosophical Transactions. 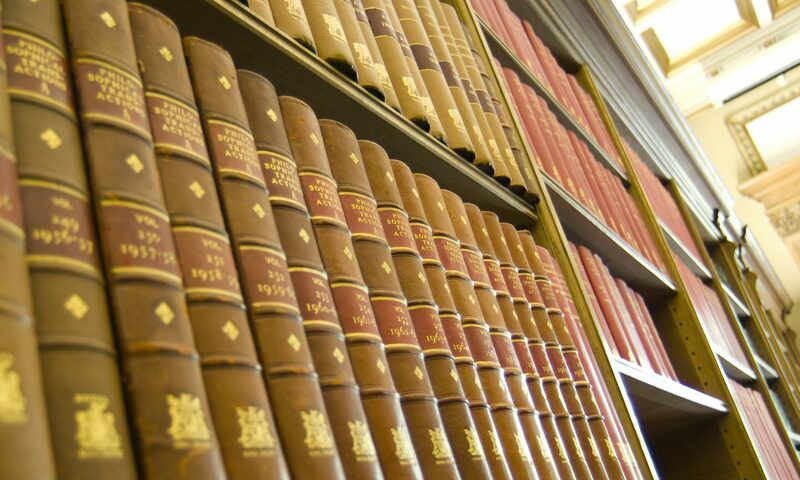 The glossary covers historical changes and terms, and you can explore our sources in closer detail here. Leave a comment or contact us @ahrcphiltrans if you have any questions. 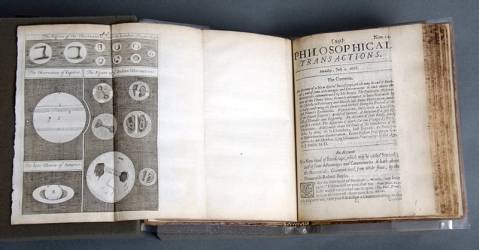 Philosophical Transactions, the world’s first and longest-running scientific periodical, began life in 1665. 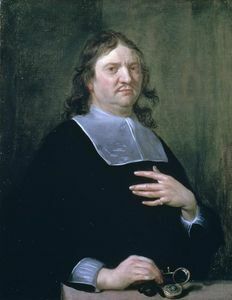 Though always associated with the Royal Society of London in the minds of its readers, it was in fact the initiative and personal property of the Society’s first Secretary, Henry Oldenburg, a native of Bremen, who drew on the office of Secretary, his own prodigious network of natural-philosophical contacts, and his considerable skills as a linguist to produce the material that became the Philosophical Transactions. The early journal consisted of letter-excerpts, reviews and summaries of recently-published books, and accounts of observations and experiments from European natural philosophers. Though a number of early pieces – mostly of an astronomical and mathematical nature – were printed in Latin, the principal language of the journal was English. After his death Philosophical Transactions passed through the hands of a series of subsequent editors, usually also Secretaries of the Society (some of them, such as Edmond Halley or Hans Sloane, very well-known to the annals of science), and a succession of printers. 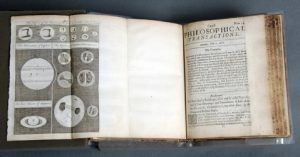 During this time – up to 1752, when the Royal Society took over financial responsibility for the journal – the form and content of Philosophical Transactions altered in ways that broadly reflected the priorities of the various editors, and to some extent those of the Society as well. Learn more about how Philosophical Transactions operated in 17th and 18th centuries. After the Society’s takeover, the processes of publishing an article in the Phil Trans were gradually formalised. These included norms for submission and evaluation, including systematic peer review by the middle of the 19th Century; as a result the stamp of the individual editor which can often be discerned in the early journal disappears as editorial responsibility was transferred to a Committee of Papers . Despite the emergence of numerous other learned societies and research institutions in Britain in the late 18th and throughout the 19th Century, many of them with avowedly dedicated to a single branch of scientific knowledge (such as the Astronomical Society or the Geological and Chemical Societies) and many of them with their own periodicals, Philosophical Transactions remained a determinedly generalist publication, resisting moves towards greater specialisation until 1887, when the journal finally bowed to the inevitable and split into two series, ‘A’ and ‘B’, for the physical and biological sciences respectively. 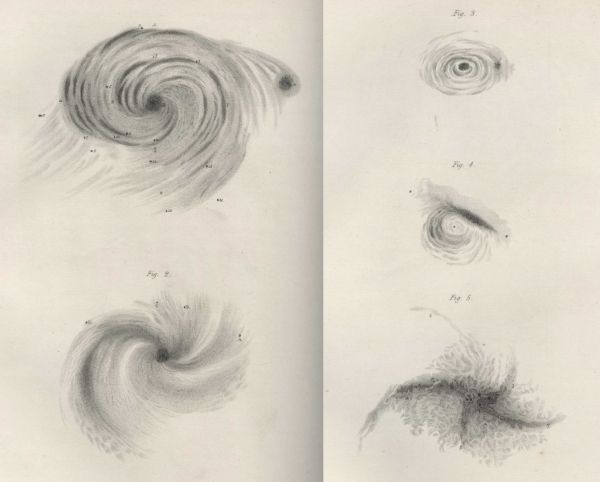 Learn more about how Philosophical Transactions operated in the 19th century. The 20th Century saw further changes to the content of the journal, although the link with the Royal Society’s own scientific activity was maintained. The journal, always a drain on the Society’s resources, began to feel more urgently the pressure from the proliferation of scientific journals from commercial and university presses, and the Society’s various deliberations about Philosophical Transactions during this period reflect the delicate balance to be struck between the journal’s (and the Society’s) prestige and its commercial interests, particularly the difficulty of keeping a generalist journal competitive in an increasingly specialist market. The Society’s Committee of Papers was finally abolished in 1990 and responsibility restored to individual editors; a model that prevails to the present. 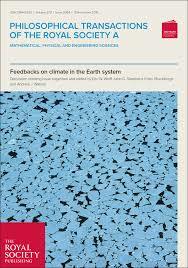 The journal first went online in 1997, and the entire back issue archive to 1887 has been freely available since 2010. Learn more about how Philosophical Transactions operated in 20th & 21st centuries. During its long life the journal has published papers by many of the great names in the history of science, including Robert Boyle, Robert Hooke, Christiaan Huygens, Isaac Newton, Antoni van Leeuwenhoeck, Gottfried Leibnitz, Edmond Halley, Hans Sloane, Benjamin Franklin, William and Caroline Herschel, Humphry Davy, Michael Faraday, Joseph Priestley, Charles Darwin, Gideon Mantell, Lord Kelvin, Ernest Rutherford, Dorothy Hodgkin, Alan Turing, Kathleen Lonsdale, Uta Frith, and Stephen Hawking; and, according to various accounts, it has given rise to or been instrumental in establishing many of the features of modern scholarly communication, including the peer review process and the scientific article itself. This roll of honour belies the journal’s history in some respects, however; its fortunes fluctuated with those of its editors, with crises in the Royal Society itself (some of which the journal helped precipitate), with changing patterns of scholarly authorship and readership, and, of course, with the vagaries of the print trade. Our project will provide the first comprehensive account of this history, which at the moment consists mostly of vast blanks broken up by the occasional patch of illumination, using the Royal Society’s comprehensive archive to read the journal, not principally as a record of scientific activity but as an index of the social, economic and cultural history and impact of scientific communication.